Wetin concern Agege bread and diesel? 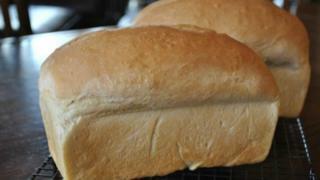 Prices of bread, plus including di popular Agege bread, go soon increase. Di Premium Bread Makers Association of Nigeria say na because of di high cost of di ingredients wey bakers dey use bake bread and di 57% increase in di price of diesel. 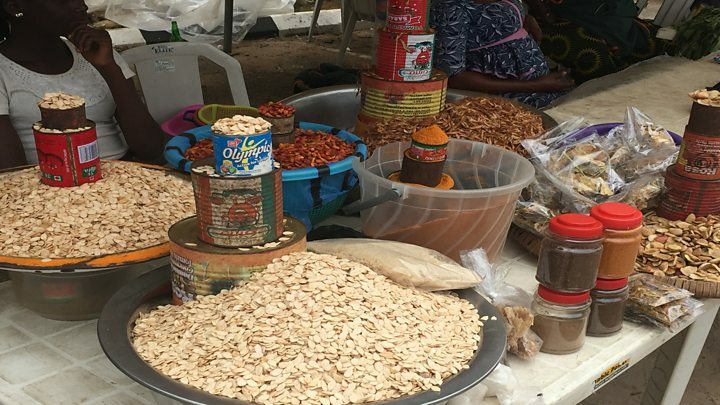 Presido of di Bread Makers Association, Jemide Tosan, tell tori pipo say di high cost of di baking ingredients dey make "pipo wey dey sell bread loose well well." Oga Tosan reveal say between 2015 and 2018, di price of flour increase from N6,500 to N11,500 per 50kg bag while di price of sugar, yeast and margarine don also go up. Even diesel wey dem dey use power factory generators fo 24-hours don see 57 per cent increase while bread price still remain di same for almost three years. "Most of us collect loans wit double interests rates from banks to fund our bakery and we dey find am difficult to pay di money back," na so oga Tosan tok even though im no dey happy say "di common man fit no see bread buy" because of di high price. Video Bole na correct Port Harcourt food.